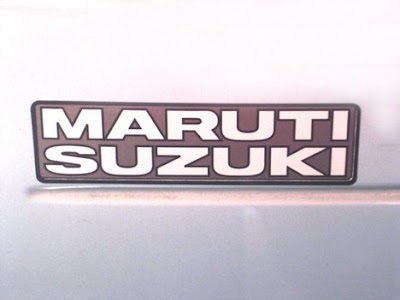 India’s car market leader Maruti Suzuki India Limited sold a total of 118,908 vehicles in October 2010, growing 39.2 per cent over the same month last year. This includes 11,353 units of exports. In October 2009, the company had sold a total of 85,415 vehicles including 13,864 units for export markets. For the first time, the company crossed 1 lakh units sales mark in the domestic market in October 2010, touching 107,555 units. The previous highest domestic sales was 95,148 units in September 2010. The October 2010 sales marked the highest ever numbers in all large volume segments:A2 segment: 77,502 (previous highest 68,921 units in Sep10); A3 segment: 11,621 (previous highest 10,883 units in May10) and C segment: 15,379 (previous highest 14,157 units in Aug10). In October 2010, the sales in A2 segment grew by 50.7 per cent while in the A3 segment the sales growth was 32 per cent, as compared to October 2009. The sales growth in the C segment was 91.8 per cent while sales in B segment were up 151.2 per cent over October 2009.